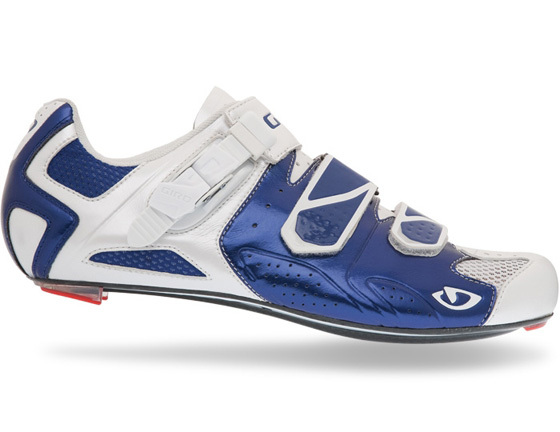 CRC have the lush looking Giro Trans road shoes for a whopping %45 off rrp, with the shoes on current offer for a snip, at a modest £88. Both colours and most sizes are available, so head on over if you find yourself in the market for some very nice disco slippers for the season ahead. 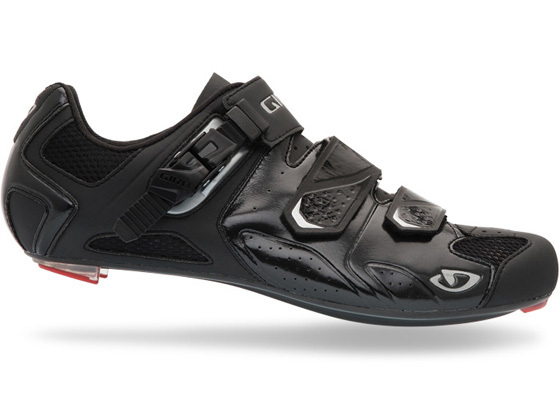 They have reductions on all their 2011 Giro footwear currently. 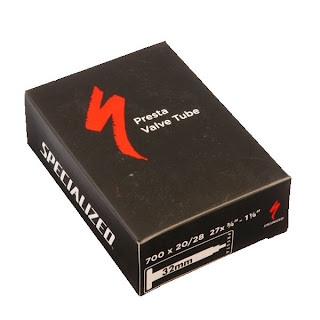 Conder Cycles has a cracking price on 10 specialized inner tubes – just £19.99! 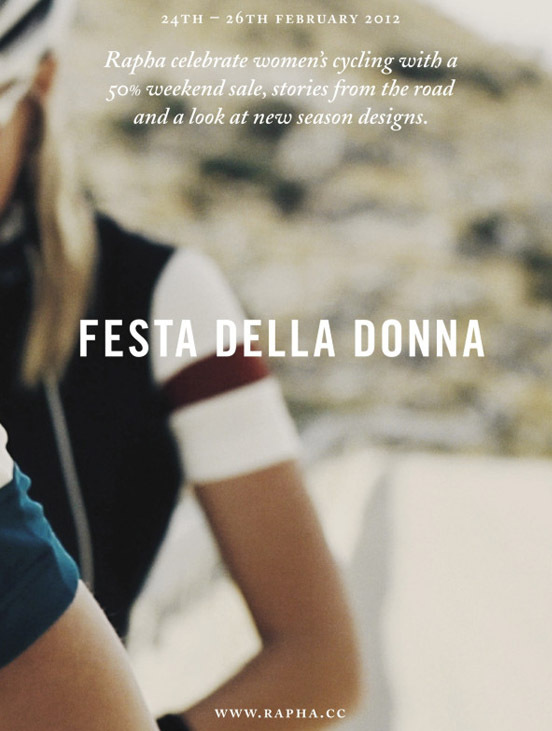 For one day only, this coming Monday the 28th February, Rapha are holding a special flash sale for all their women’s clothing range. With a massive 50% off the range, they will also be announcing two new female contributors to their fabulous blog, as well as giving a little peek to the forthcoming S/S11 range and also running a competition. 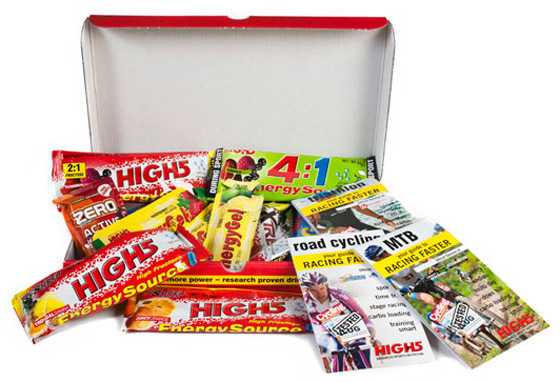 The ladies range is amongst the finest cycling gear iv had the pleasure to test out, read up on the range here and here and be sure to set a reminder to visit rapha.cc on this special ‘Ladies Day’. Il be swinging by to add to the wardrobe for sure! I recently purchased the Ragley Rude Pump as a jersey-storable mini pump for those infrequent yet highly irritating mishaps on the road (ie translation : “I got burned t’other day on an early morning training ride far from home with only one CO2 canister and now i have learnt my lesson”). With its rude name and erm, more than passing similarity to a toy of an adult nature, the rude pump is a mini pump with quite striking styling. More importantly coming in at a shade over a tenner its as pleasing on the wallet as it is in the hand. The pump has a pleasant feeling soft rubber handle, making for easy grip when pumping. 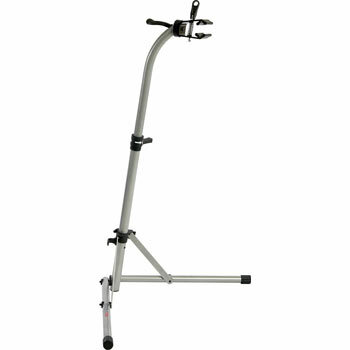 The handle retracts out to reveal another telescopic chamber ideal for high pressure. The website claims to be able to pump up to 180 psi, and whilst im not sure that’s an exact figure that could be easily reached, I managed to take a road tyre to over 100psi without trying too hard. 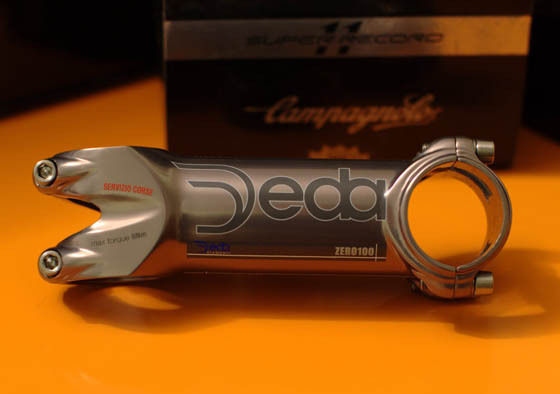 The pump can handle both presta & schraeder valves, and although fiddly, simply requires flipping the adapter around in the valve. 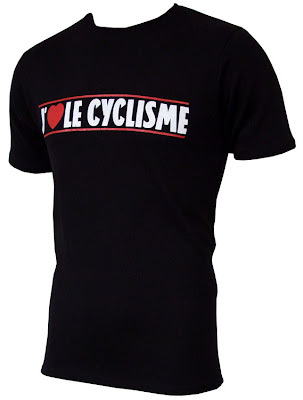 But once flipped you can keep it as it (il be on strictly presta). The ‘Rude Pump’ will fit snugly into a jersey pocket and doesn’t weigh much at all. 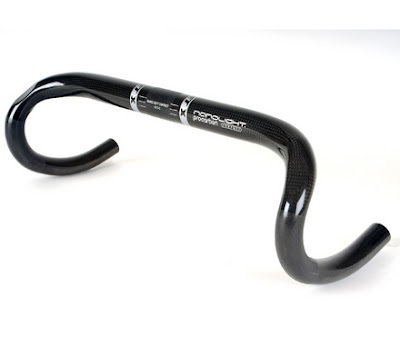 A highly recommended ride essential at a price that really wont break the bank.